KIEV, November 10. /TASS/. 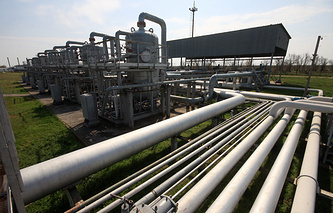 Ukraine can do without Russian gas throughout the coming winter, Naftogaz CEO Andrei Kobolev said on Monday.